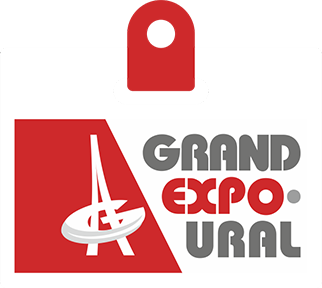 GRAND EXPO-URAL Week is not only a trade fair space, but also a forum and congress platform. The Event Program of GRAND EXPO-URAL is designed in active cooperation with the Government of the Sverdlovsk Region, Ekaterinburg City Administration, Federal Forestry Agency, industry-related ministries and departments, trade unions and associations of Russia (mainly of the Sverdlovsk region) and Germany. The Event Program features over 20 business, science and interactive events.